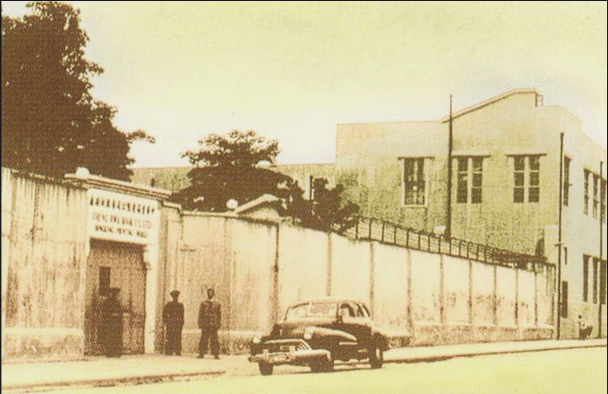 Chung Hwa Book Company was founded in Shanghai in 1912. Its Hong Kong branch, opened in 1927 and became Chung Hwa Book Company (Hong Kong) Ltd. in 1988. Elizabeth Ride has sent the following BAAG reports about the company during the Japanese occupation of Hong Kong, World War Two. Biography of Master Shek Plate-making master, Chung Hwa Book Co Ltd Printing Works. Courtesy of the Hong Kong Memory project.